There is an apparent rise in advanced educational requirements to fill vacancies in Marketing departments across various industries. The pinnacle of Marketing education at the doctorate level has become an increasingly common requirement for professional and executive work. Online marketing doctorate degree holders demonstrate expertise in the fields of business administration, management, mathematics, and economics. Acquiring superior leadership skills in the area of marketing requires exceptional dedication to the craft, an insatiable interest in advanced education, and constant participation in research to interpret marketing trends and resolve industry challenges. Our profiled list of the best online schools for doctorates in Marketing presents the institutions that excel in terms of program features and core components. The methodology used to determine these superior institutions and their programs focus on their retention and acceptance rates, admission requirements, and degree outcomes. Now more than ever is the ideal time to pursue a doctoral degree in Marketing. The median weekly earnings for marketing professionals with doctoral degrees is $1,743, according to the U.S. Bureau of Labor Statistics. 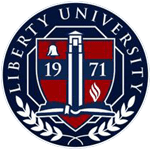 Liberty University has a Doctor of Business Administration (D.B.A.) in Marketing that teaches advanced knowledge in consumer behavior practices, advertising, promotions, and market research. This 100% online marketing doctorate program is aimed at professionals who are aspiring leaders in their careers or fields of work. A focus on advanced qualitative research methods, and business research methods is one of the highlights of this degree. Also, students develop analytical and strategic decision-making skills necessary for the development, implementation, and oversight of marketing strategy implementation. The 60-credit program may be completed in four years or less depending on the student’s academic timeframe. Graduates of this online doctoral program emerge with practical skills that are useful for career advancement. They enrich their faculty of knowledge with a variety of new and exceptionally effective marketing strategies to increase top-line sales growth and promote brand awareness. 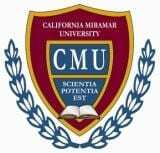 The Doctorate of Business Administration (DBA) with a Marketing concentration in California Miramar University provides students the opportunity to improve and develop existing skills and gain new competencies to efficiently manage the full scope of a product management life cycle in a systematic, ethical, and strategic manner. This online marketing program examines consumer behavior, international marketing, advanced marketing research, and product theory and practices. Marketing core programs, D.B.A. core course works, and a dissertation are the primary requirements for completion of this online doctoral program. Students need to obtain at least 66 credit hours to earn this online degree. Accreditation: California Miramar University receives accreditation from the Accrediting Council for Independent Colleges and Schools (ACICS). Graduates demonstrate extensive knowledge of the methodologies and theories of the different principles that successful business administration programs abide by. Also, they develop, implement, and effectively organize strategic plans in a real business setting. CMU offers a range of student support services including employment services and placement services for their graduates. 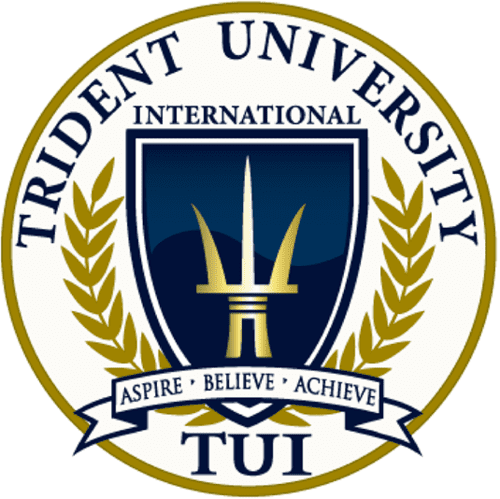 Trident University has a Doctor of Business Administration with Marketing concentration that is designed for working professionals currently holding a master’s degree, and are looking to have a competitive edge to further advance in their careers. This 100% online doctoral program is designed to integrate experience with advanced instructions and research skills to establish solid competencies in strategic decision-making. Also, this DBA program provides a strong foundation for business marketing concepts and innovative research methods for competent decision-making and data-driven problem-solving skills. A dissertation culminates this program as a demonstration of the applied doctoral study. Graduates of this degree utilize several business concepts. Quantitative and qualitative research methods are also considered for applied practices in the professional field. They demonstrate advanced literacy skills through the use of information in benchmarking and business literature researches. 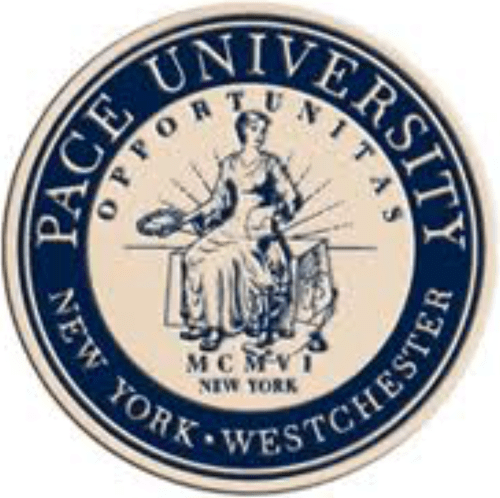 Pace University offers a Doctor of Professional Studies in Business with a Marketing concentration that exposes students to advanced business theories, and principles, as well as marketing-related areas of study. This online doctoral program is specially designed for business professionals who want to take that leap in their careers through theoretical knowledge and research capabilities. Candidates who take on the Marketing concentration will complete three advanced electives in marketing and two doctoral concentration seminars. A once-a-month meeting at Pace University’s downtown location is required along with the 100% online coursework. Doctors of Professional Studies in Business with Marketing Concentration achieve distinction as staff executives by continuing to advance in their current professional life. Some graduates venture into new careers as consultants or advisors demonstrating their expertise acquired in the doctoral program. Other graduates of this program successfully work as faculty members in business schools around the country. 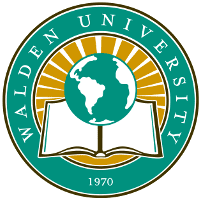 The Doctor of Business Administration with a Marketing concentration of Walden University explores the opportunities and challenges in the field from a real-world business perspective. This specialization emphasizes integrated marketing, marketing channels, and competitive intelligence. This course comprises eight major components, namely foundation courses, core business courses, business strategy courses, research methods courses, doctoral mentoring, specialization courses, doctoral studies courses, and doctoral writing assessment. The major areas of study under this online doctoral program include B2B Marketing, Marketing Research, and Consumer Behavior. Graduates pursue advancement in their current professional career pathways upon completion of this doctorate degree. They earn a new set of skills across several marketing-related fundamentals and processes that enable them to develop, implement, and organize effective marketing strategies for their industries, or businesses. They are prepared to take over executive positions for their companies and are equipped with strong analytical and leadership skills. 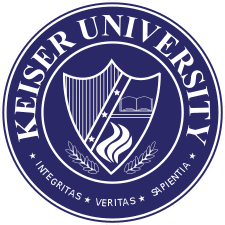 Keiser University has a Doctor of Business Administration with a concentration in Marketing program that caters to professionals who are interested in making further advancements in their current professional life. This online doctoral marketing program tackles new knowledge through applied research and theories for the application in the global marketplace. Students need to have 60 credit hours to complete this online doctorate program. A dissertation, which is equivalent to 12 out of the 60 credits, serves to demonstrate a student’s acquired knowledge and skill sets. Accreditation: Keiser University has been accredited by the Southern Association of Colleges and Schools Commission on Colleges. DBA graduates will enhance their ability to meet marketing and business-related challenges and opportunities in the global business environment. They are equipped with the competencies that are critical to business decisions. They are knowledgable in research methods and advanced ethical theories, combined with the formulation of organizational strategies and goals that are achievable through innovative information systems. Argosy University offers a Doctorate degree in Business Administration with a Marketing Concentration that provides academic professionals, and industry professionals the needed masters-level skills to develop a competitive edge in understanding applied literature and theoretical business discipline. It provides a commitment to professional and organizational growth with a solid background of practical knowledge in business research, trends, and theories that will be applied to a specific area. Graduates of this online doctoral degree have an opportunity to make career advancements in their chosen professional fields by taking up roles as executives and consultants in the industry. They have exceptional skills such strategic decision-making skills, analysis on the data-driven consumer behavior, and implementation of effective marketing strategies in the workplace/industry. 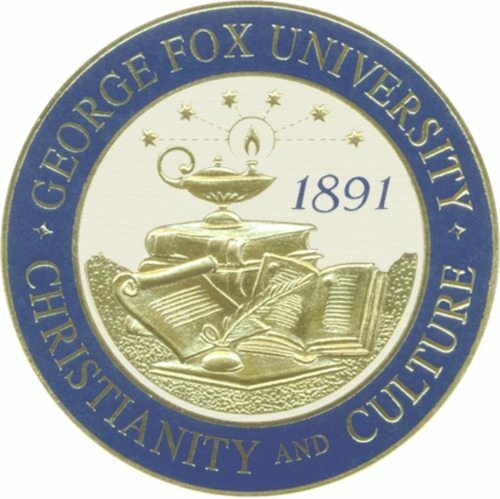 The Doctor of Business Administration with a Marketing concentration degree at George Fox University is accredited by the Accreditation Council for Business Schools and Programs. This online doctoral program is designed for business professionals seeking to become consultants or university professors, and business professionals seeking to advance professionally to leadership and executive roles. Students must need to complete education core courses, business core courses, a dissertation, and a consulting practicum or teaching practicum to earn this doctoral degree. Also, GFU integrates Christian-based ethics along with their marketing skills and business skills to train their graduates. Graduates from GFU have the flexibility to pursue doctoral studies within a collaborative network of colleagues, and a specially designed format for students without compromising their profession. They are essentially equipped to take on academic, and professional challenges in their future business ventures. Their graduates are known to be employed in more than 15 states as a business consultant, academic program director, area manager, chief technology officer, corporate trainer, and other roles about the marketing and business industry. 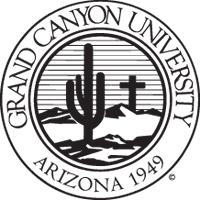 Grand Canyon University offers a Doctor of Business Administration with a Marketing concentration that teaches professionals or students the application of data-driven strategies to creating advantage across several business principles. This online doctoral program is suitable for individuals who want to have a specialization in market research, consumer behavior, and innovative solutions for successful marketing growth, and business development. Students need to have 60 credit hours for the completion of this doctoral program. Graduates are savvy business leaders as a graduate of the DBA program offered by Grand Canyon University. They can drive effectiveness in developing market-driven strategy, and expansion of the perceptions & definitions of various market industries. They are well-prepared in careers in higher education or executive-level roles in their current industry. Also, they can effectively assess the influence of digital technologies in the marketing strategy of the industry. LIGS University offers an interactive Doctor of Business Administration with a Marketing Concentration that combines innovative approaches, and applied methodologies that will help professionals advance in their respective professions. This online doctoral program is one of the most flexible programs due to its installment basis upon payment of the enrollment of the course works. They gain an in-depth knowledge of marketing communications, types of marketing strategies, communication with media, and other marketing-related fundamentals. Students need to have 60 credit hours for the completion of this degree program. The average students can finish this degree in 30 months. A dissertation is required to earn this degree. 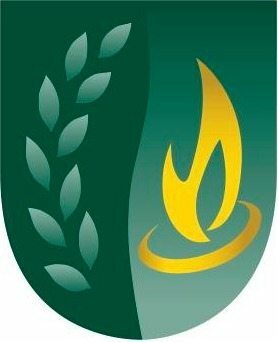 Accreditation: LIGS University receives accreditation from the Accreditation Service for International Schools Colleges and Universities. DBA in Marketing graduates of LIGS University develops a strategic level of understanding in several essential business functions. They also identify appropriate management practices across several business settings. They are fortified with effective communication skills, problem-solving and research skills, and a mindset of a global profession that helps them to become effective game-changers in their respective industry.